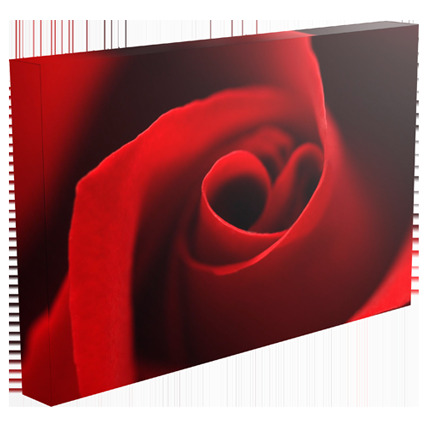 the maximum print size is 915 X 1220mm. 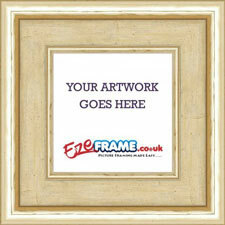 The EasyFrame print and frame service allows you to quickly and efficiently upload your favourite pictures to our website, and to have them printed, framed and dispatched to your door within just 3 full working days. Don't forget we offer free delivery on orders over £50 net(excluding UK Isles and some areas of Scotland). It really is easy; all you need to do is upload your digital image or select an image from your account image gallery, and adjust the width and height if you need to. By changing one dimension(width or height), our website will automatically adjust the other dimension so that the image proportions are maintained. Our website will advise you of the maximum print size based on the resolution of the uploaded image. Next, select your paper type and colourisation. 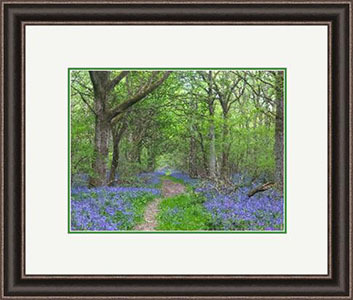 We offer a choice of semi-matt, fine art or metallic paper. Our recommendations would be to use either of the photographic papers for photographics images and one of the fine art papers for anything hand drawn. Images can be colourised in black and white, sepia and original formats. You can then select single or double mount if needed, along with mount colour options. 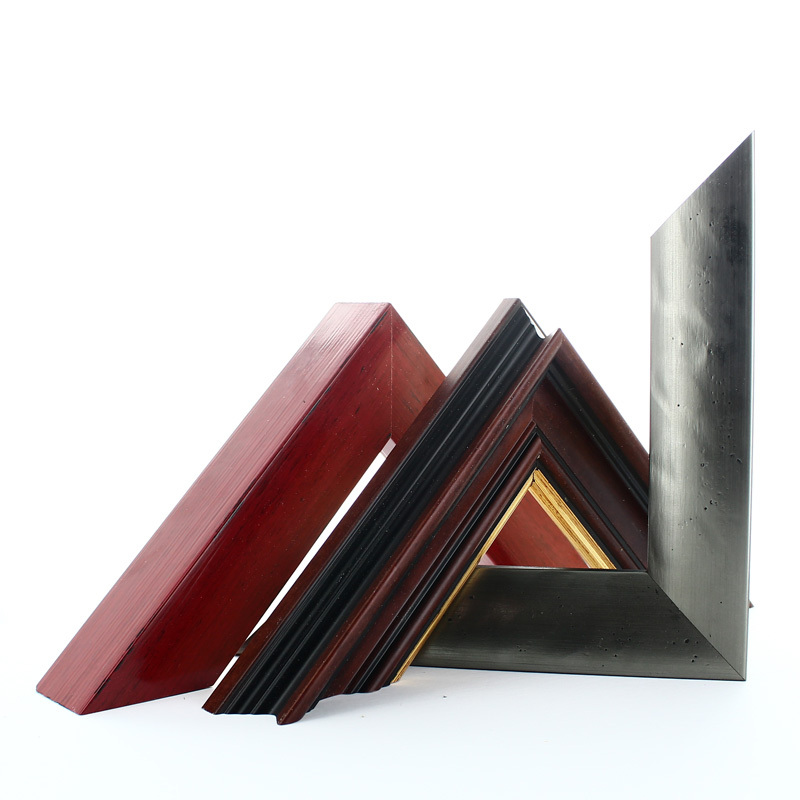 Finally, choose the style and colour of your frame and the type of glazing you would like to use, and add any extras such as clips, tape, or hooks before reviewing your order. The visualisation will update as you make changes so you can get a very good idea of what the finished product will look like. 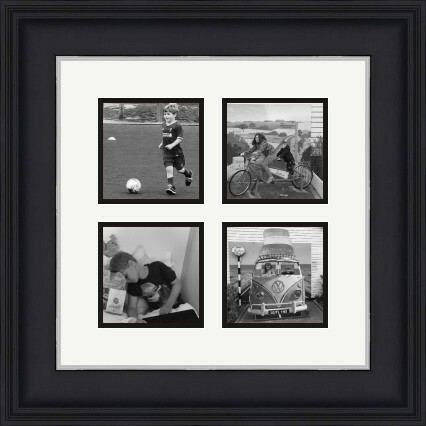 After you have made you selections, all you need to do is sit back and wait for your newly framed image to be delivered to your door! You have two options to upload an image to our website. Click the Browse button to locate the file on your computer or mobile device. 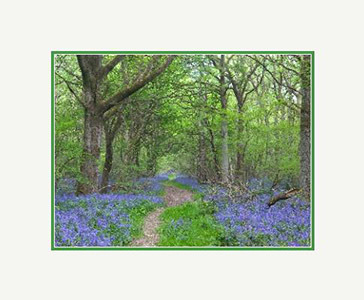 Wait for a few seconds whilst our website checks the images is suitable for printing. Once you can se a thumbnail of the image, just click the Upload button to sent it too our server. Once uploaded, you will see the image on the right and will be able to select further options. If you have a Free Online Account, you can upload images to your own personal gallery. Once activated, you will see an Image Gallery button - just click this button to view all your uploaded images that are suitable for printing. Once you have chosen an image to use, the maximum size will be displayed. You can amend either the width or the height in the relevant boxes. Our website will automatically maintain the pixel ratio of the image, so changing one side will mean the opposite side is also changed. Please remember we only prevent low resolution images being uploaded. If your image is poor quality for any other reason, the finished print will also be poor quality. 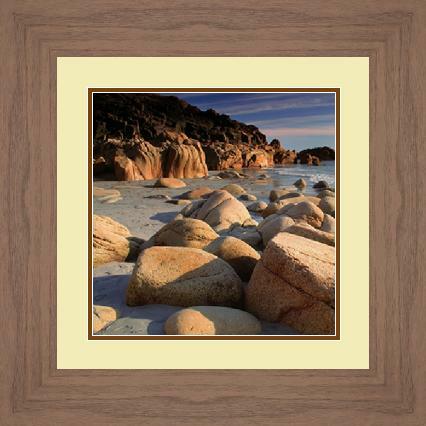 We offer a choice of semi matt, fine art or metallic paper. Our recommendations would be to use either of the photographic papers for photographic images and one of the fine art papers for anything hand drawn. Images can be colourised in black and white, sepia and original formats. 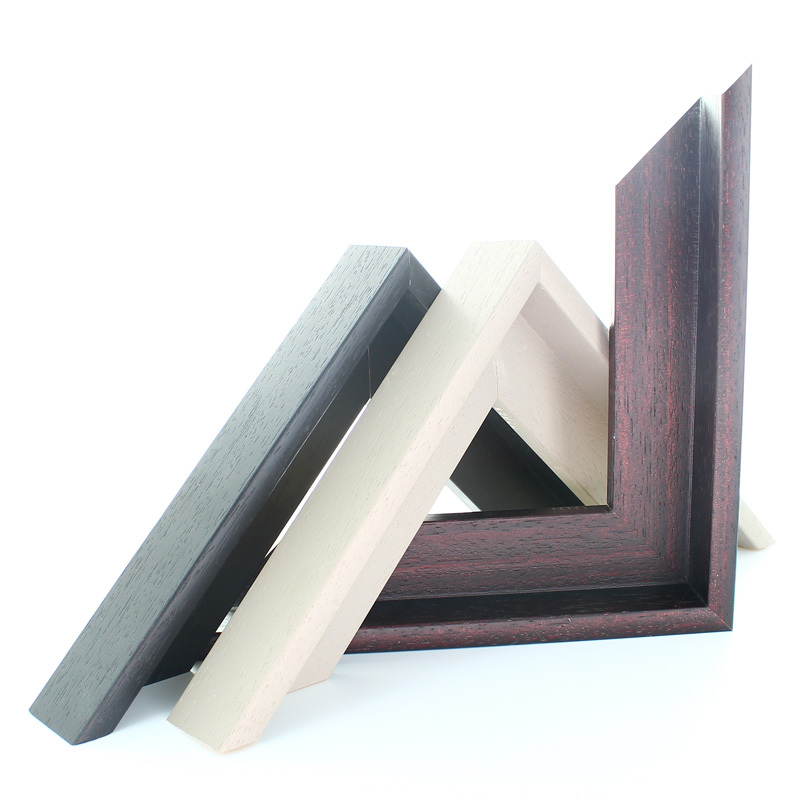 A mount is the coloured surround that goes around your artwork before being fitted inside the picture frame. 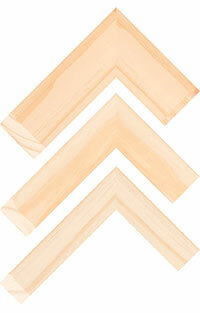 A mount is optional and is best used to visually enhance the finished framed picture.